So, the blog has been somewhat neglected. 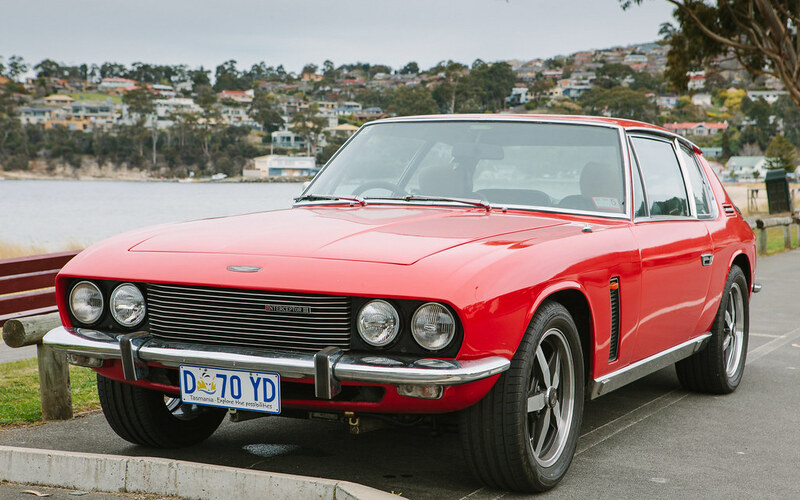 Needless to say, Jensen Interceptor 128/4633 is now on the road again, and has been since July 2014. There is still a bit of sorting out to do with the car – there is runout on the back right wheel hub which causes a ticking noise that disappears when you put your foot on the brake, and the new radiator seems to leak from various places at times. The power steering is still leaking it seems, and the car has blown another exhaust manifold gasket (that one only lasted a year!). Apart from these issues it is running well. The bodywork will be needing some work at some stage. 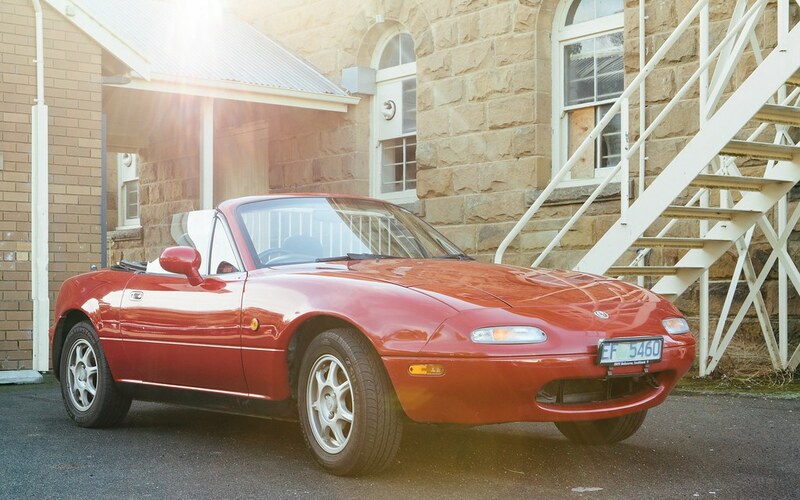 December 2014 I also bought a 1995 Mazda MX-5 (Miata), the classic one with the pop-up headlights. Great fun little car. Also giving radiator problems… needs a new one sooner than later. Working on fixing… sorry. Hope to have it back up within 24 hours or so. EDIT: So the forum software automatically updated to the latest version. Trouble is for some reason I can not get the database to update correctly. So I rolled back to a backup, and disabled the auto update. I am still trailing different methods to get us to successfully update to the latest version of the forum software which gives many improvements most notably being mobile friendly. Once I can work out a way to update it without it breaking (something seems corrupt) I will give the site a new coat of paint and make it look pretty. Otherwise, it should now be working as it was.